Zen Compression, creates a special type of apparel that will help relieve any pain you are having from stiff or sore muscles. It is Zen Compression’s goal to share a product with you that can literally reduce the amount of time it takes for your muscles to repair themselves. Not only do their products look fashionable for any age, they will improve venous return and oxygenation to working muscles, to help you feel 100% once again. The time is now, to look and feel your best, and their amazing range of products will be the start of your wonderful journey to that feeling of happiness and comfort. Many athletes swear by expensive compression shorts, socks, tights, and other garments. Zen Compression believes in these tight-fitting items that are thought to hold muscles firmly in place and improve blood flow to the muscles, thereby boosting athletic performance. 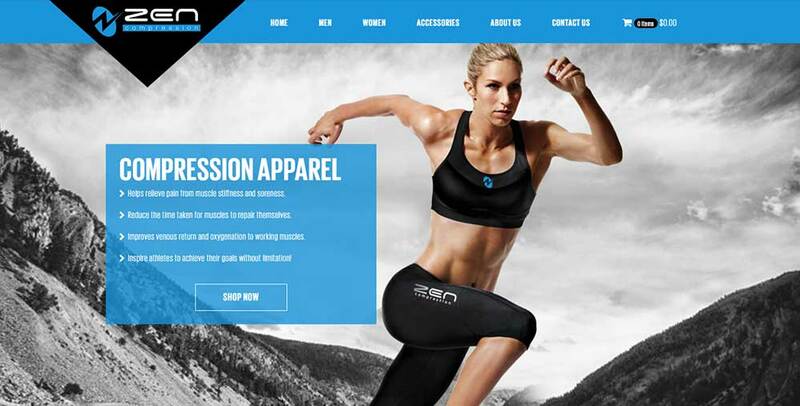 We wanted Zen Compression’s website to reflect their strong belief in their product. Our strong hues on blue and black show confidence and our sharp angles show strength. Both of which come into play when you purchase your Zen Compression products. 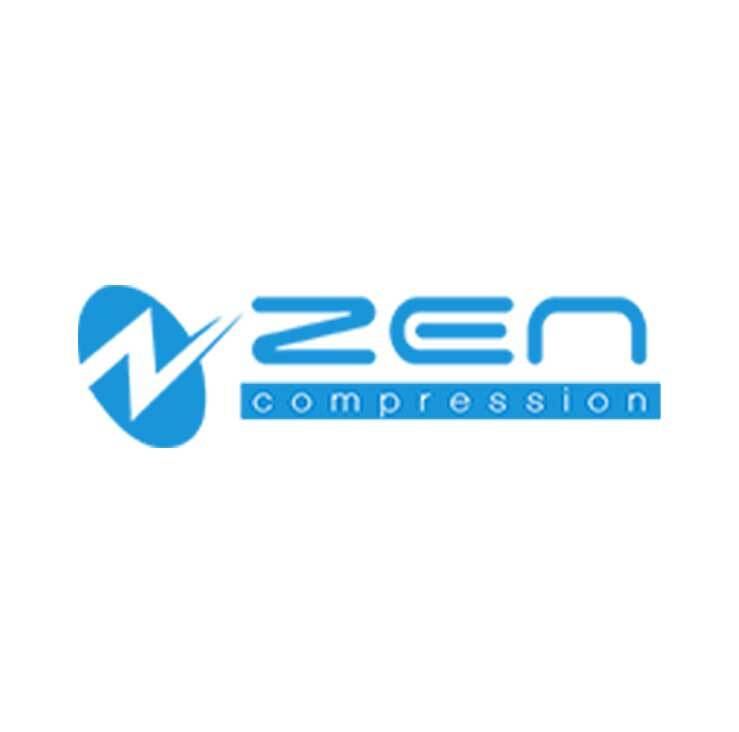 Zen Compression wanted to serve their loyal customers right. 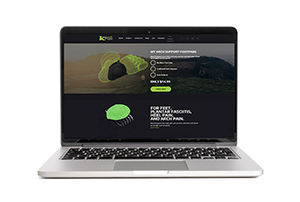 Our website makes it easy for you to find and purchase exactly what you are looking for. With separate pages for Zen Compression’s Men, Women, and Accessories line, we doubt you’ll leave empty handed! To top it off we added the easiest one-step checkout so you can add your products & check out as fast as possible. Zen Compression offers the best quality in compression accessories and clothing to help you strive to be the best you can be. Cut your recovery time in half with our products!